The invisible, odorless and non-greasy gel is easy to apply. It dries quickly for a clean, silky feel. It also contains Vitamin C ester. I have heard quite a bit about Vitamin C ester. But I don’t think it is very much available here in the Philippines. Anyhoo, to be able to experience the full benefits of using Dermatix, it is encouraged that it is used twice a day. The first few days, I did that. But being someone who is not much of a fan of regimens, I tend to forget some days. As per package leaflet, improvement may be observed after 12 weeks of continued use. 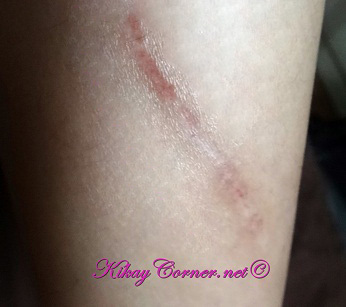 For major scars, it may take 3 to 6 months or more. You gotta love these scientific breakthroughs. The real good ones can easily keep the way pricier laser scar removal procedures at bay. Nope, term life insurance doesn’t cover it. 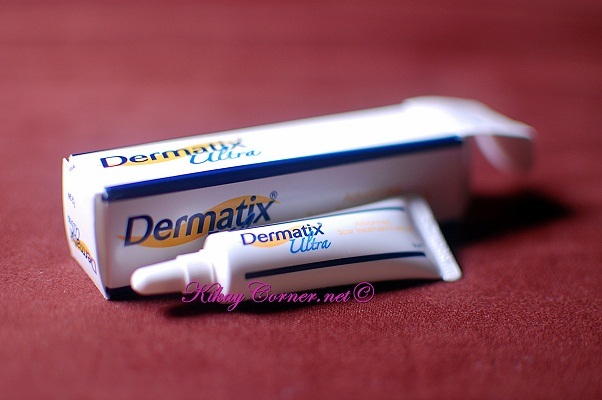 A tube of Dermatix Ultra Advanced Scar Treatment Formula 7g gel costs less than P800 (approx $19). 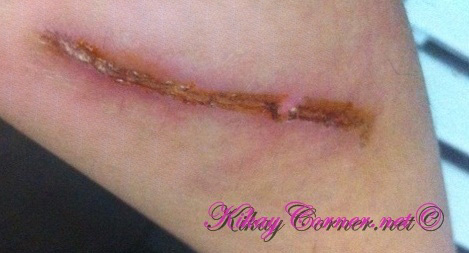 So how does the scar look now? Could you send me pictures please? 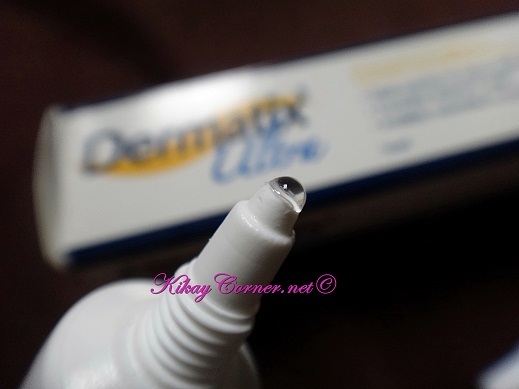 I just started using Dermatix Ultra today and I want to know how extensive was the repair that it has done for you. Thanks!